This skill can play all your songs from Microsoft Groove account. This skill can play all your songs from Microsoft Groove account. Microsoft Groove is Microsoft’s music service and it nicely links up with Microsoft one drive. 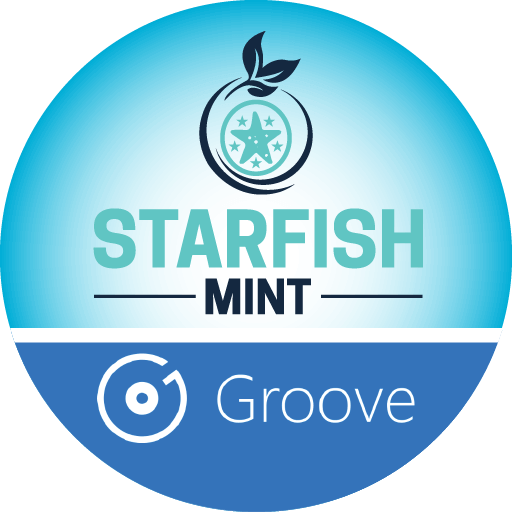 You can store all your personal music in Microsoft One drive and as long as Microsoft Groove can see them as could music we can play it through Starfish Groove. Microsoft Groove also offers a subscription service and you can buy songs using Microsoft store and play it through Alexa. Starfish is not endorsed by Microsoft and we are independent developer just using their public api. 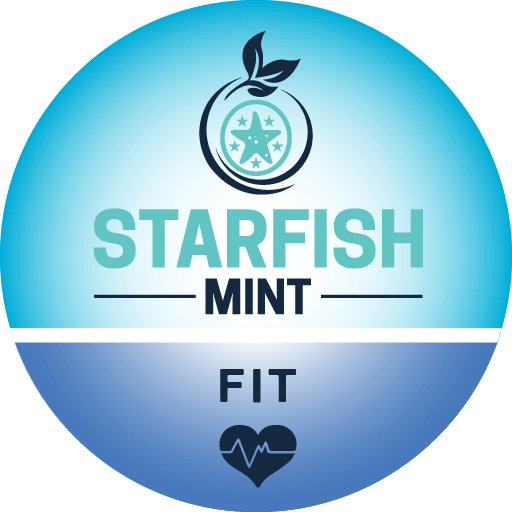 Please note that Starfish is a subscription platform and we charge a nominal fee for accounts to access Starfish services. 2. You need to have Microsoft Groove account with music in cloud. We cannot play songs stored on your phone or PC. They need to be visible to Microsoft Groove as cloud music (Stored on One drive or purchased via Microsoft store) . 3. Subscribe to Starfish services if you do not have a subscription already. You can subscribe after you login to our website. There is a 24 hour trial period available for trying out our services. 4. Link your account Microsoft Groove account to Starfish Account. You can link in Starfish Groove area on Starfish’s website. 5. Link your account with Amazon Alexa. We send a link account card if the account is not linked and you try and access the skill or the linking process gets triggered when you enable this skill. 6. You can play all your songs by using the first example phrase. 7. 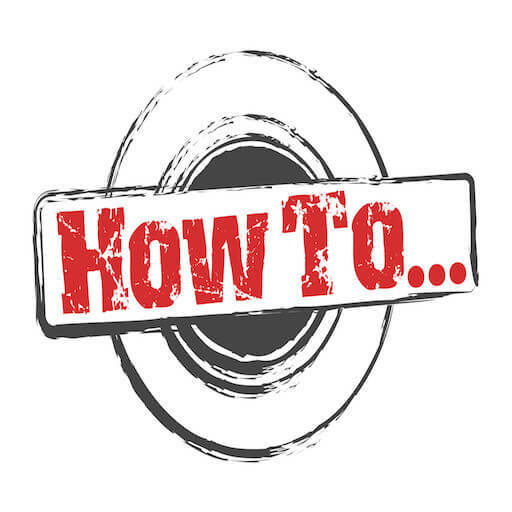 To play subset of your songs you can create playlists in Microsoft Groove and ask Alexa to play them playlist using the playlist name. Try naming your playlists with dictionary words to make it easier for Alexa to understand.